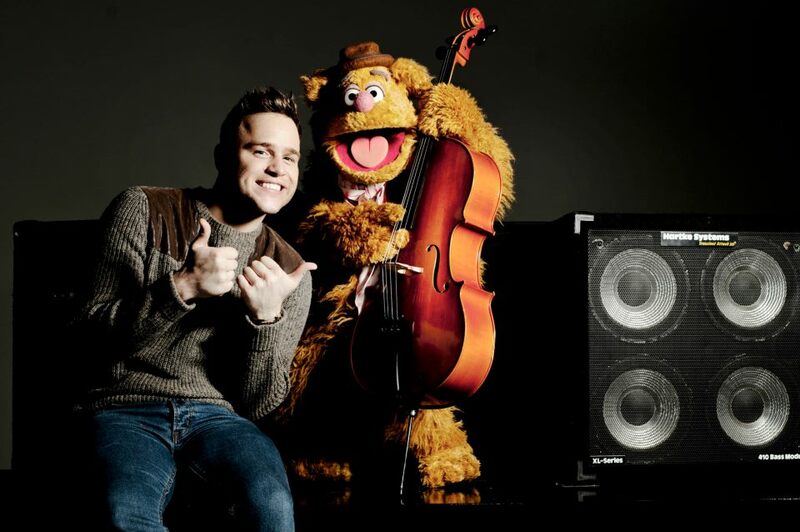 Brian was honoured to be involved in a performance with Olly Murs on X-Factor! The Muppets paid a special visit to the show and Brian was asked to perform Fozzie Bear for the show which also featured Animal and starred Miss Piggy. Over a dozen UK puppeteers worked with Muppet performer Eric Jacobson to achieve a hugely entertaining musical treat. To see the performance click HERE.